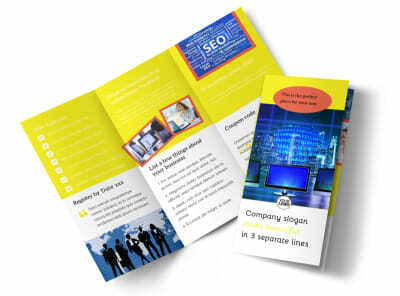 Customize our Fun Web Designers Flyer Template and more! 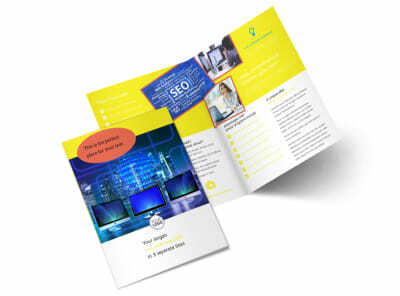 Building websites is what you do best, so let your target market know it with customized using our templates and editor. 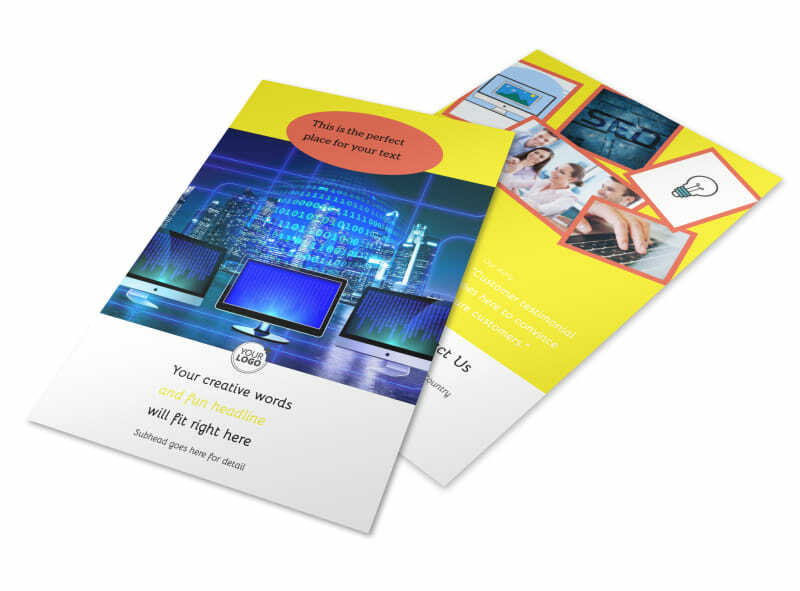 Upload screenshots of websites you've worked on, give a rundown on your background, and provide an offer for free estimates for prospective clients. 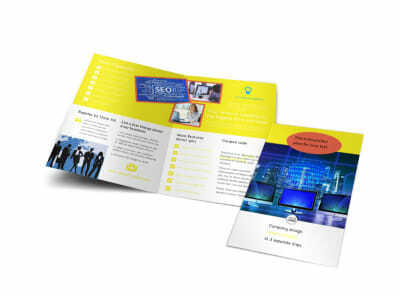 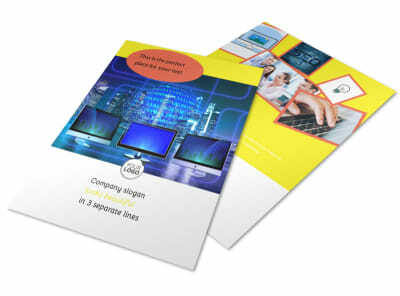 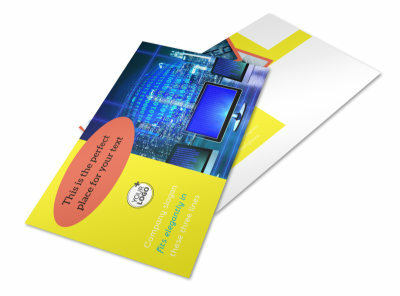 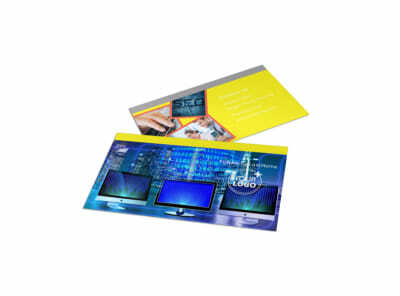 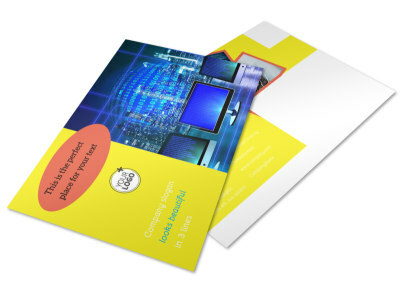 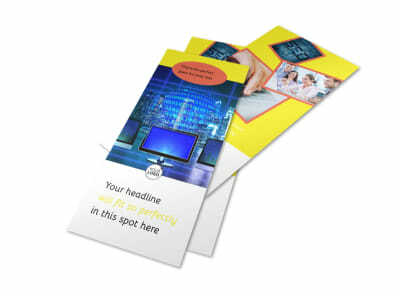 Drive home your design with your choice of colors, layouts, and more and then use your own printer for instant printing of your flyers so that you can get them in clients hands quickly.